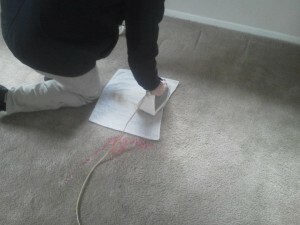 The best carpet cleaning in Fredericksburg! 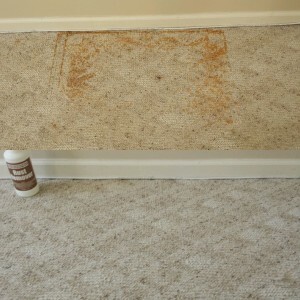 With Pristine you will have your carpet cleaned by the owners every time! That’s right the father and son team… Pete and Re-Pete. Why settle for just another tech who may of just started yesterday when you can be guaranteed a personal and professional experience. Our expertise and attention to detail have earned us a five star rating among the top search engines and review sites across the internet. We use environmentally safe cleaning products and the most powerful truck mounted equipment to ensure that each one of our customers are 100% satisfied. 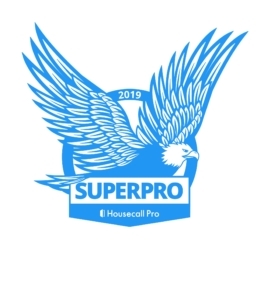 This is our specialty service, we originally started our business model as tile and grout cleaners before moving into carpet cleaning as well. Our patented system is specially designed to be able to maintain the heat and pressure needed for hard surface cleaning. Get it done right the first time…when you want it clean…call Pristine! 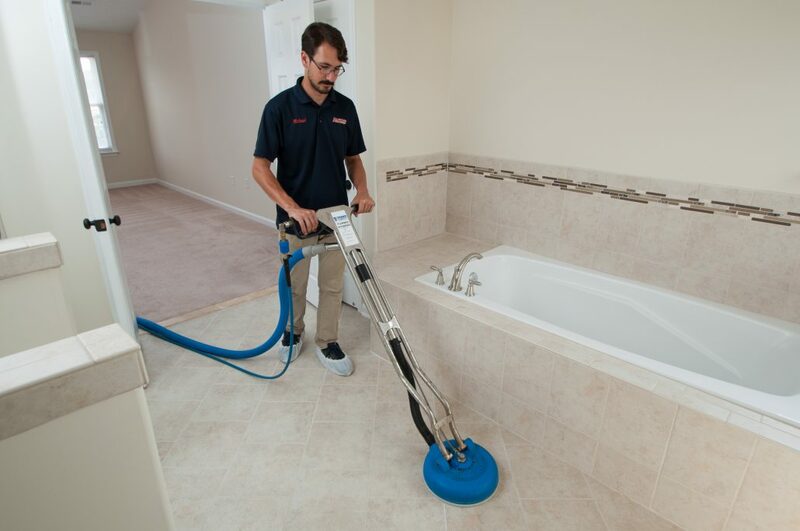 We use emulsifiers, heat, pressure and vacuum to surgically remove the soil that builds up in the porous parts of your tile & grout…and we can do it safely! After your grout is cleaned we can even seal it. If you’re not happy with the color of your grout consider changing it with our professional grade grout color sealers. CALL TODAY FOR A FREE NO OBLIGATION IN HOME TILE & GROUT CLEANING DEMO! 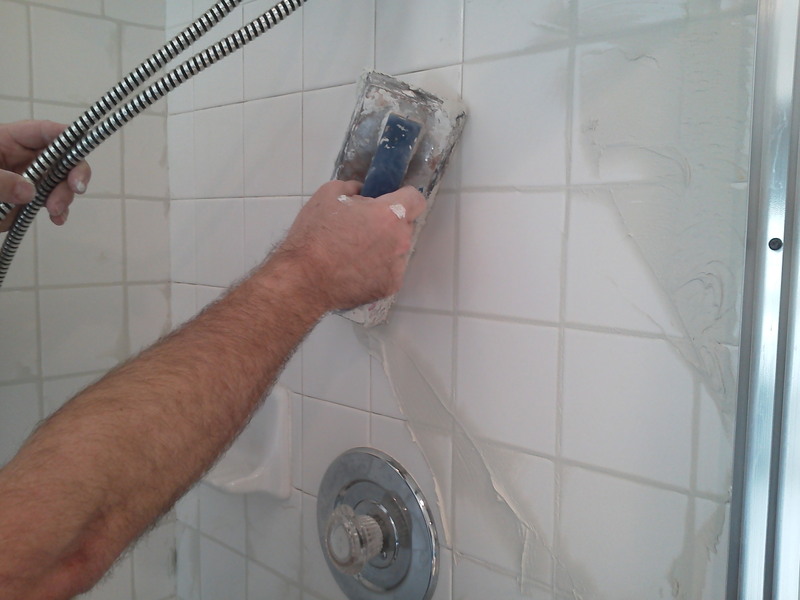 When the grout and caulk in your shower fail, it can cause a host of problems such as leaks, mold, mildew and even bugs. Putting off small repairs and routine maintenance can result in bigger more costly restoration or replacement down the road. Pristine offers a wide variety of tile and grout repairs, we can get your shower looking great in no time with new grout and caulk. Call (540)841-3907 TODAY FOR A FREE QUOTE! Have you ever rented one of those clunky carpet cleaning machines only to get inferior results? By the time you add up all the add-ons like a stair or upholstery tool and the cleaning chemicals you are really only saving a few dollars and spending the better part of your day lugging that thing back and forth. A Common problem with these carpet cleaning machines is over wetting due to poor suction, so forget about getting all that dog pee out of the carpet pad. Those machines are a waste of time and money, our friends down in Virginia Beach put it through the test…not good! 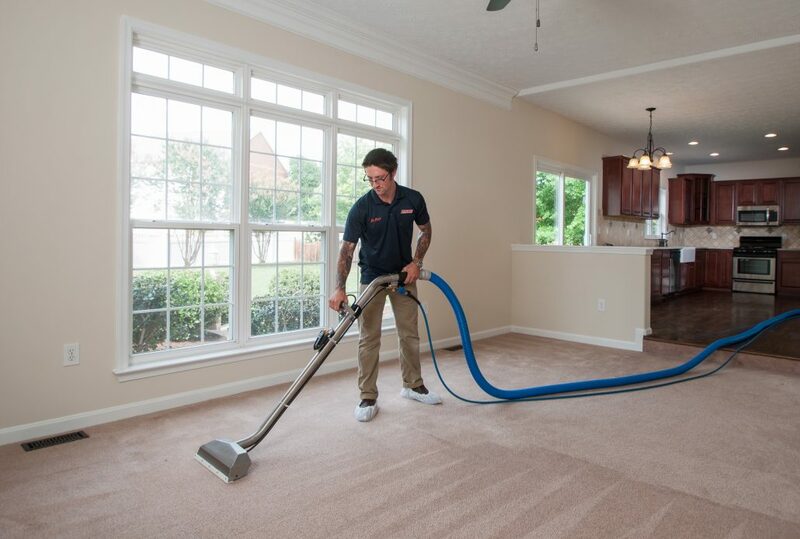 We will come prepared to every carpet cleaning job with all the tools, pre-sprays and spotters needed to get out even the toughest stains and odors. We offer upfront pricing with all our carpet cleanings and are strongly against bait and switch tactics or hard up selling. Just a great cleaning at a fair price. We have proudly earned a five star rating across the internet and welcome you to read what our customers are saying about us! The Best Carpet & Tile Cleaning In Fredericksburg! Go to our pricing page now! Prompt, courteous service! Called for a quote and they came out the same day. Very reasonable prices. Our floors look amazing. We will definitely use them again. Have used Pristine twice now and once I had to schedule and coordinate remotely due to an out of state move. They were very accommodating. I have had a great experience both times. Have recommended to others and will continue to do so. I am so impressed with Pristine Tile and Carpet Cleaning. They took my 15+ year old kitchen/pantry/half bath tile and grout and made it look brand new! They went above and beyond to do an amazing job ... leaving me a very happy customer. They saved me thousands of dollars over ripping out the existing tile and installing new. I couldn't be more pleased with their work. They were on time, efficient, clean and explained the whole process to me. 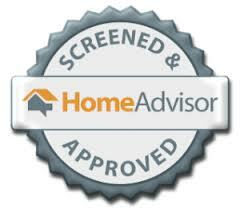 You now have a customer for life and I will refer you to all I know who needs your services! Thank you! Pristine Tile & Carpet cleaning is the BEST! We have old carpeting & I didn’t have much hope for the many pet stains, but low and behold, many just disappeared! So totally pleased! Also the family room Berber came out super & what a mess that WAS! Thank you Pristine! I highly recommend this company. And Re-Pete and Michael were great too!! Pristine Pete did great work on our carpet! They are kind, timely, and efficient! We will be using them again! Dependable professional, will continue to use them! Kept our carpets looking great for the last 2 years. Terrific experience with Pete. Excellent work. Professional, detail-oriented, and responsive. I highly recommend! Pete is fantastic! Excellent communication, quickly scheduled, arrived on time, and did a great job! Just outstanding! Awesome work, professional and nice people. Will definitely use in the future! Awesome service! My tile looks brand new! Carpet looks great also! 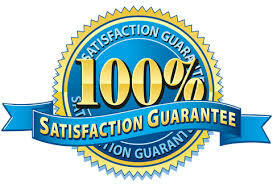 Outstanding customer service and professionalism as well as pricing and punctuality!!! Most certainly recommend them!!! “Pete has done a couple of jobs for me. His carpet cleaning leaves the carpet looking like new. 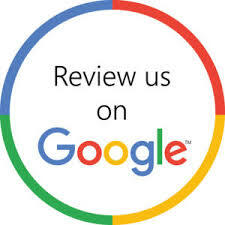 Read more ratings and reviews around the web… or leave a review!